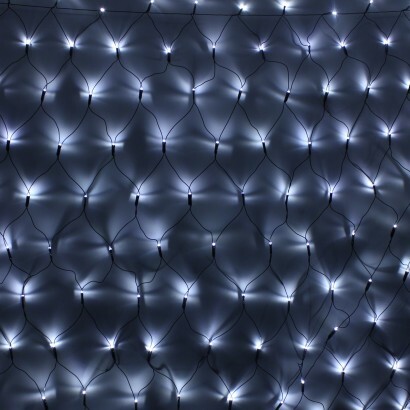 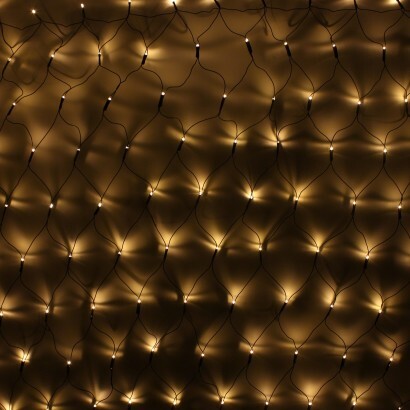 Create a twinkling cascade of fairy lights that are ideal for window dressings and interior and exterior walls with net chaser lights. 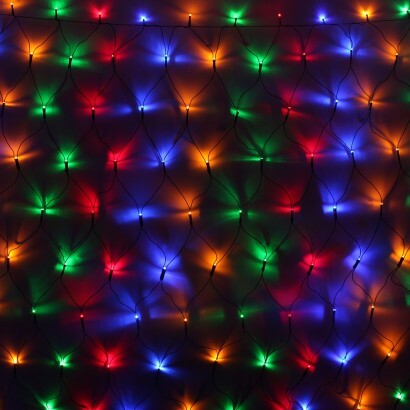 Available in warm white, bright white and multi coloured LEDs, these decorative fairy lights are perfect for adding a little sparkle to your home and garden at Christmas and all year round. 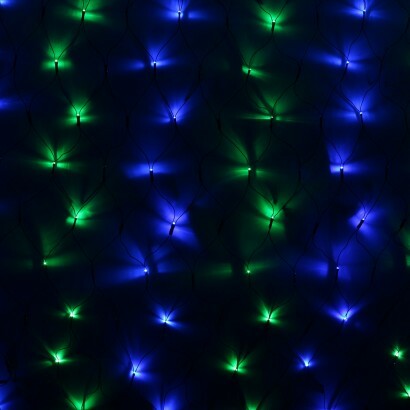 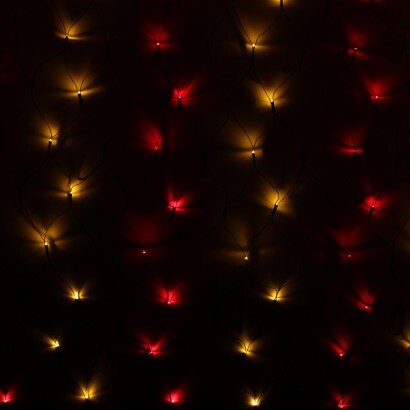 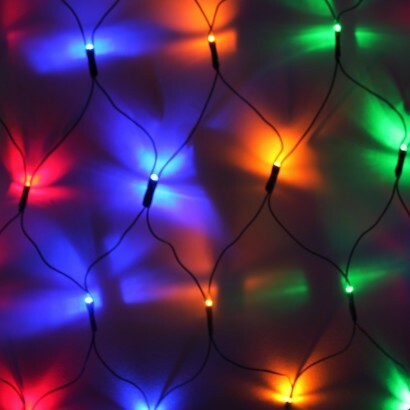 With eight cool fucntions; combination, in waves, sequential, slo glo, chasing/flash, slow fade, winkle/flash and steady on, there's a function to suit any occasion making these decorative lights as flexible as they are magical.